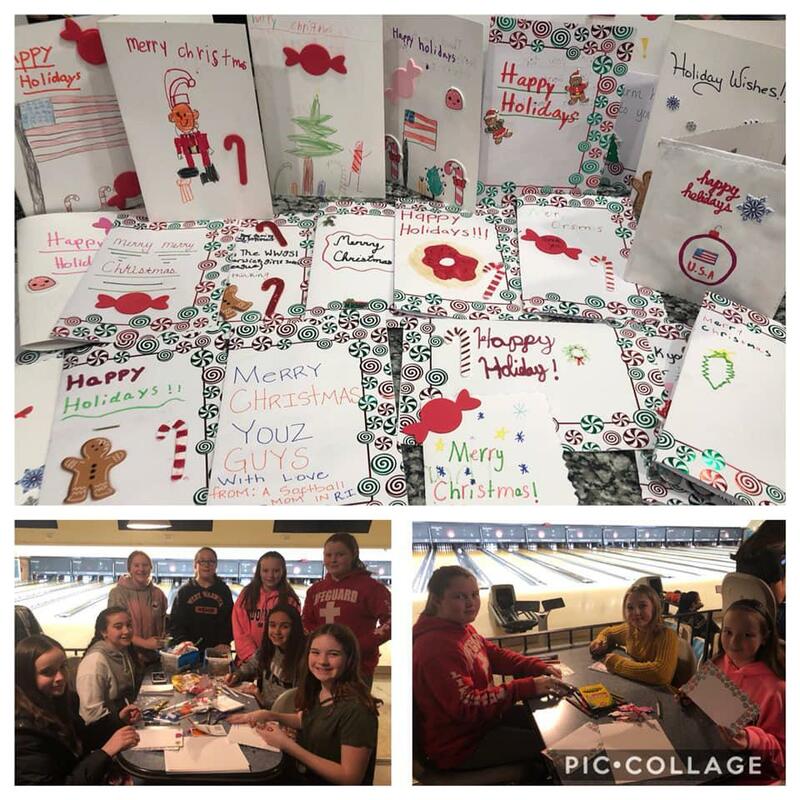 During the 2018 Holiday Season USA Softball of Rhode Island Junior Olympic Commissioner Dave Ethier organized another excellent interactive event with the Rhode Island youth softball community named "Operation Cards for the Troops". 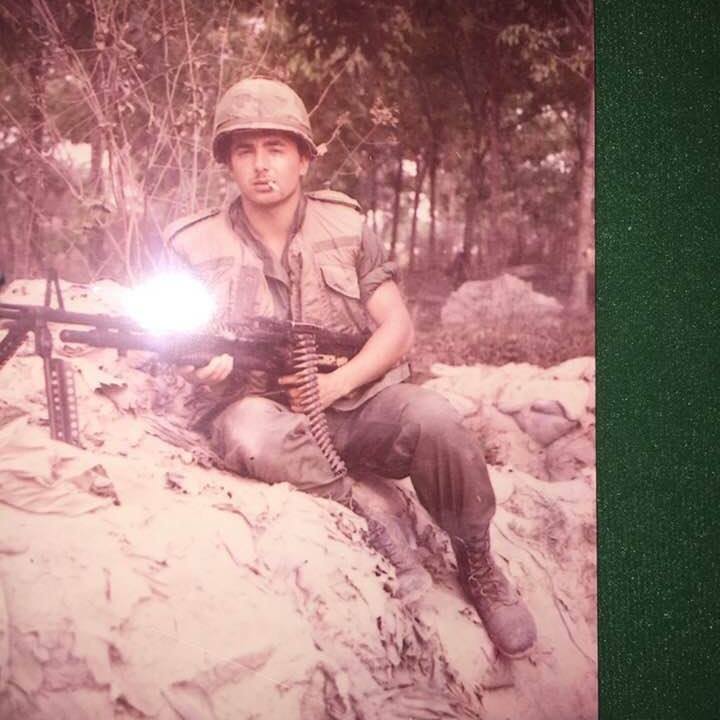 As a combat veteran of the Vietnam war, Dave knows first hand how important it is for troops to receive messages from home, whether it be from family members or from other people who care. With that in mind Dave asked the Rhode Island JO organizations to participate in this event. 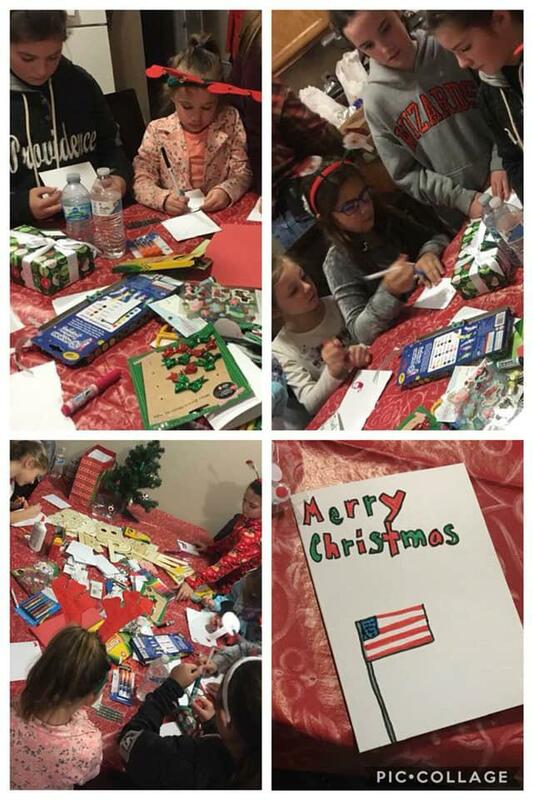 The campaign proved to be a tremendous success as players and teams were able to make nearly 800 cards to send to the troops. 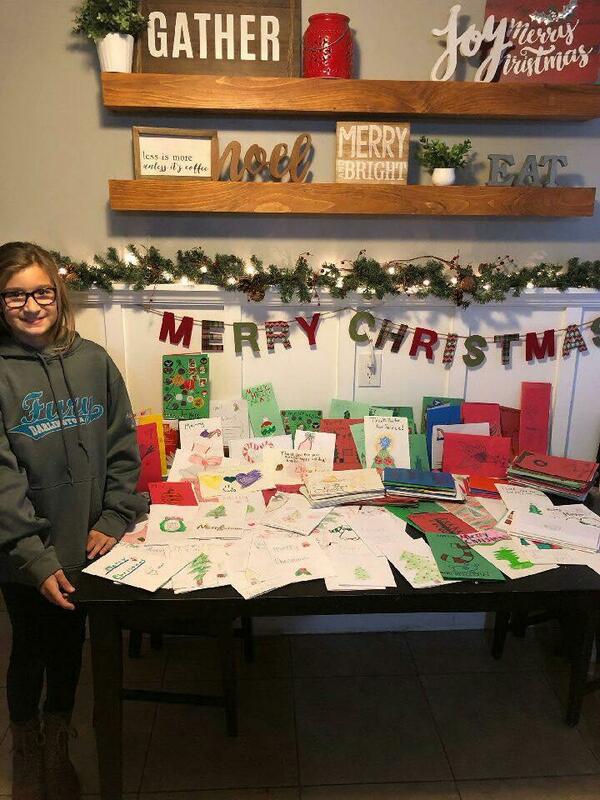 In this media viewer you will see some of the cards from three of the largest contributors, Darlington Girls Softball who made over 400 cards, West Warwick Girls Softball, and Smithfield Girls softball, who also contributed many cards in the effort to spread a little holiday cheer to our troops that were deployed. 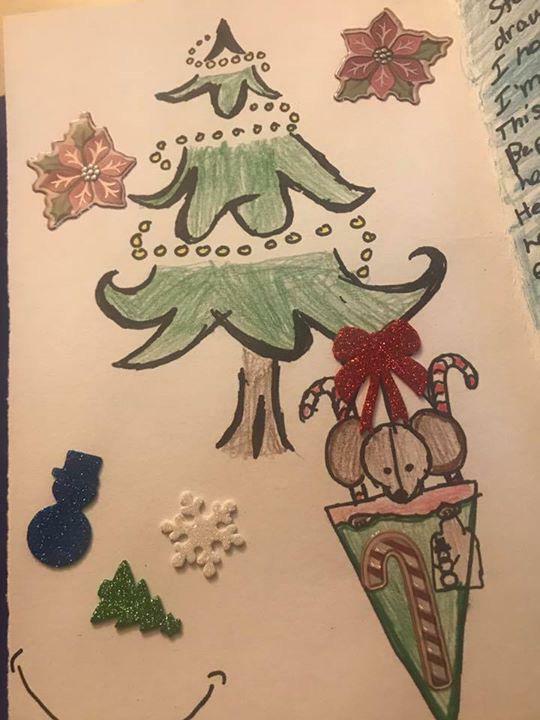 All of the cards were hand made. 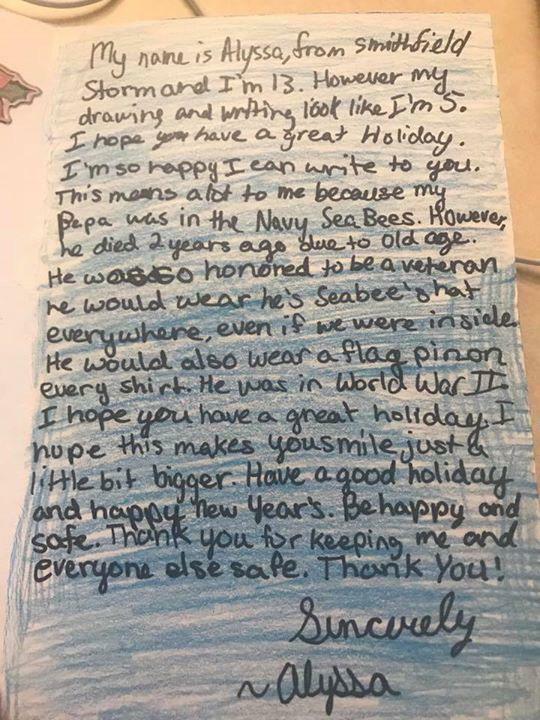 We wanted to share the success of the 2018 "Operation Cards for the Troops" endeavor and hope to grow additional participation in 2019, as RI National guard troops will still be deployed at Christmas. 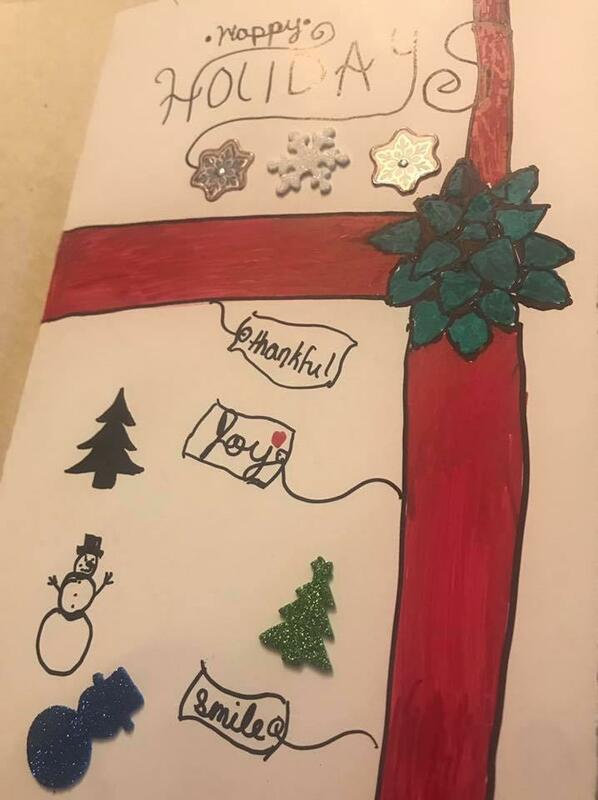 Thanks again for all who participated! ©2019 USA Softball of Rhode Island / SportsEngine. All Rights Reserved.